This passage door knob is a popular option for homes in a contemporary polished brass finish. 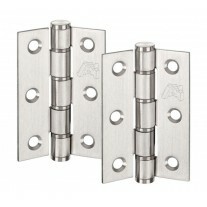 It is suitable for a range of applications and suits both modern and traditional properties. 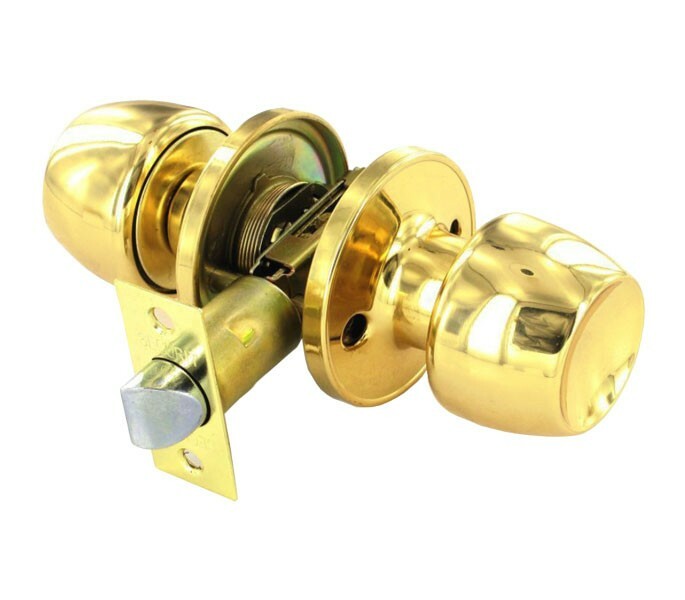 The brass passage door knob set includes a knob for either side of the door, screws, bolt through fixings, latch, strike plate and dust socket, everything you will need for fitting. 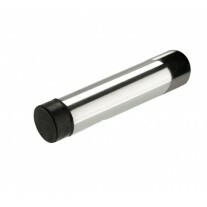 Our passage door knob is 54mm in diameter and 62mm in overall projection; the rose measures 65mm in diameter. 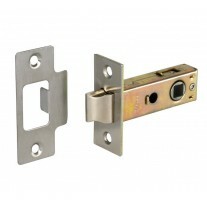 An adjustable latch allows for the backset to be set between 60mm and 70mm to suit your requirements and an additional feature of these knobs is that the fixings are concealed on one side.